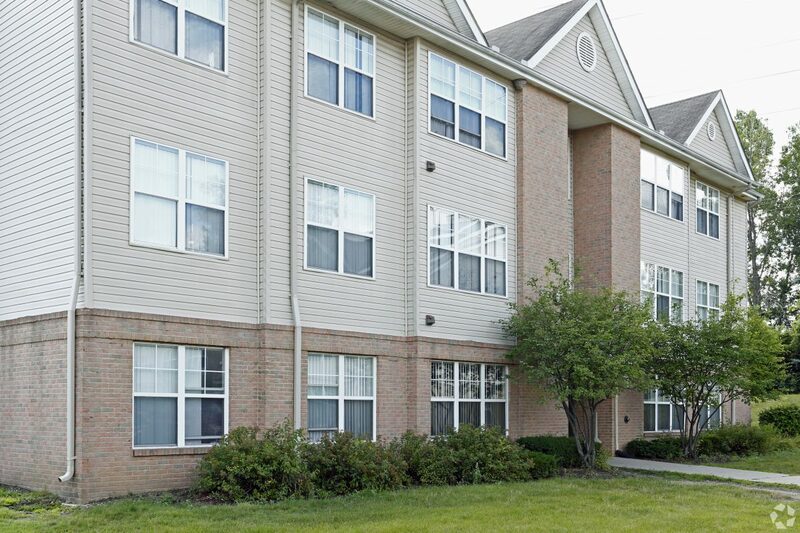 Hamlin Place Apartments is well-located on Hamlin Blvd near the busy intersection of Michigan Ave and Inkster Road. The 84-unit Hamlin Place Apartments is situated on 4.71 acres and was built in 1998 and consists of 7 three-story apartment buildings and 1 single story club house building. Hamlin Place consists of a very attractive large-unit mix of 42 1,137 Ft.² two-bedroom/two-bathroom units and 42 1,237 Ft.² three-bedroom/two bathroom units. All units have a modern fully furnished kitchen, equipped with refrigerator, stove, dishwasher and garbage disposal and in-unit full-sized washers and dryers. Notable for investors is the condition of this asset and the numerous upgrades it’s received,such numerous unit upgrades including tile and vinyl flooring and fully furnished kitchen. The favorable utility breakdown of this property includes tenant-paid, gas-forced air furnaces and tenant-paid electric. Water, sewer and trash at the property is the responsibility of the Landlord.